- Technique and Image Evaluation & Breast Imaging Procedures. For examinees that reside/practice in California, our module also addresses the California Radiologic Health Branch (CA-RHB) State Mammography Certification exam. In addition, it also covers other in-state's specific Radiologic Technologists Mammography Certification License. 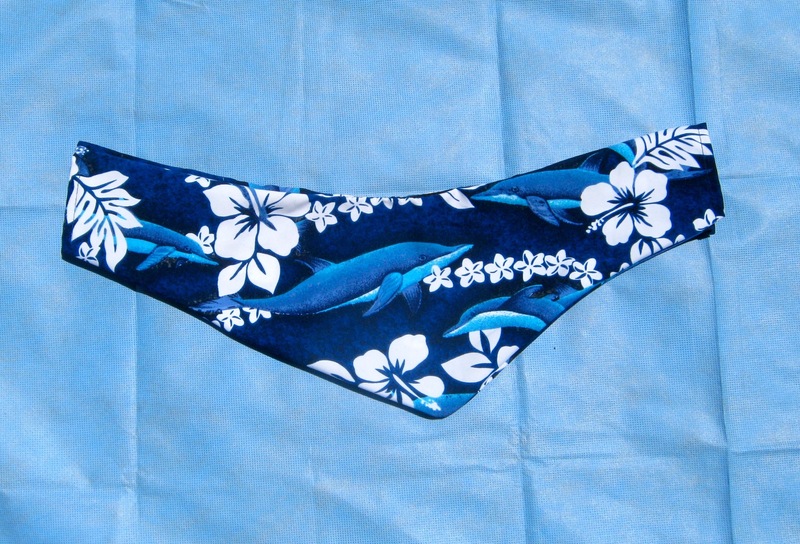 FOR SALE: Thyroid Collar Covers! Don’t get caught putting on unsanitary, dirty, soiled thyroid collars! Slip these personal covers over your radiation thyroid collar. For a limited time- free shipping (continental US) and sales tax! Designer! Radiation Thyroid Collar covers!